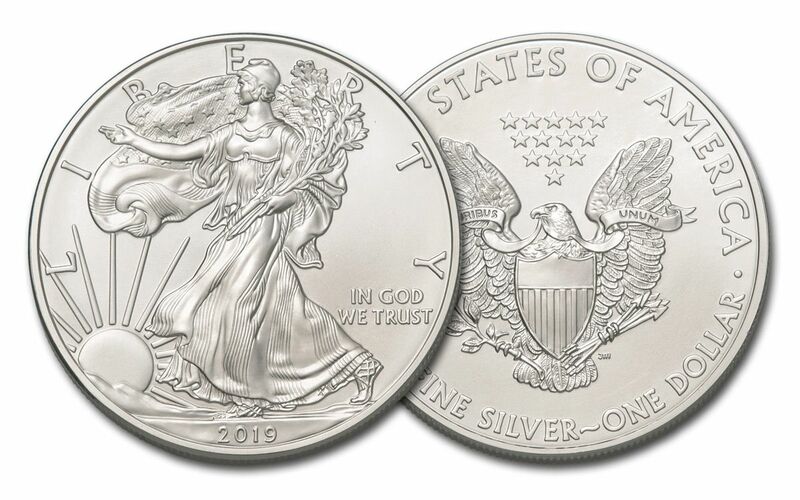 No matter why you love collecting American Silver Eagles or how you’ve come to appreciate them, we have the 2019 Silver Eagles that are right and ready for your collection. Whether you love them for their art or for their precious metal (or both!) 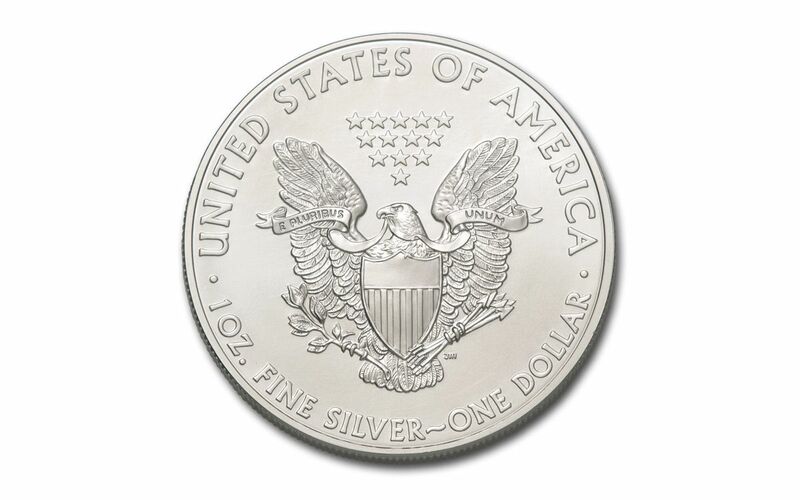 we have Brilliant Uncirculated (BU) condition bullion coins sure to delight collectors and silver stackers alike! 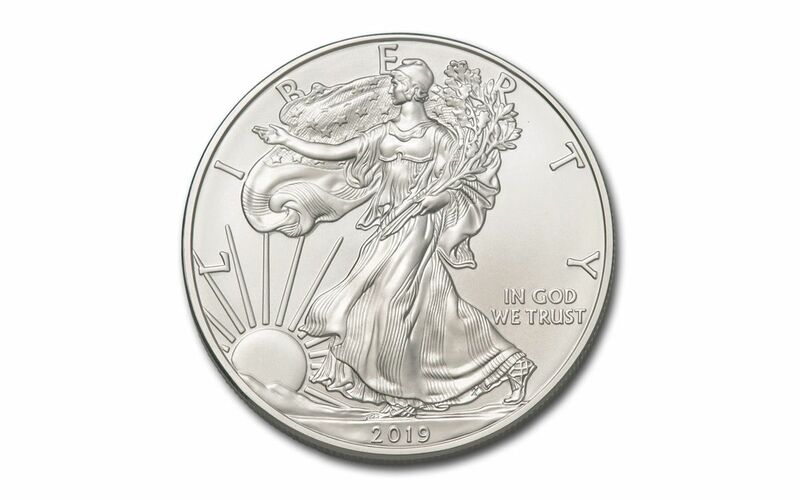 GORGEOUS BU CONDITION – That’s right – you'll receive your coin the exact same way we do at our vaults, meaning your Silver Eagle will come in Brilliant Uncirculated (BU) condition, exactly as it left the U.S. Mint.